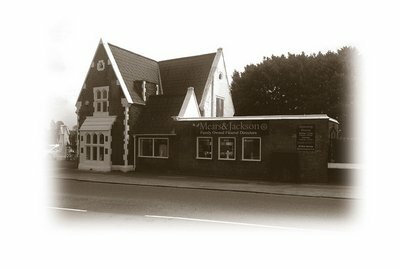 Chris at Mears and Jackson is very professional and highly sensitive. He guided us through the process explaining all options and offering guidance. The arrangements were carried out totally to our satisfaction. 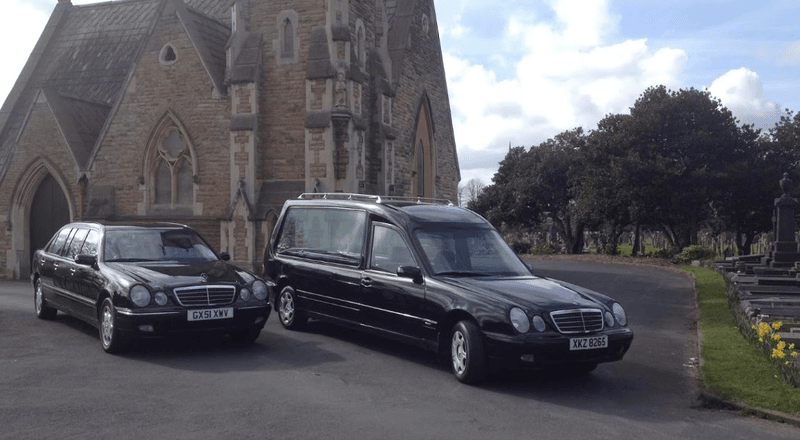 The funeral was conducted beautifully from leaving home to the service itself. All staff used were excellent. 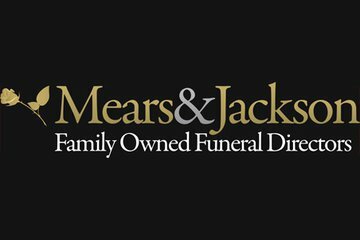 Mears & Jackson Funeral Directors, Warrington will provide you with a free obituary as part of their service.